*All Mercedes C Class SE car offers are based on Car Leasing, 10,000 Miles per annum with 3 in advance followed by 23 / 35. Business leasing exclude VAT / Personal contract hire include VAT. 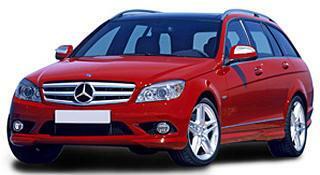 All Mercedes car images are for illustration only. We have some of the cheapest offers and deals available in the UK.